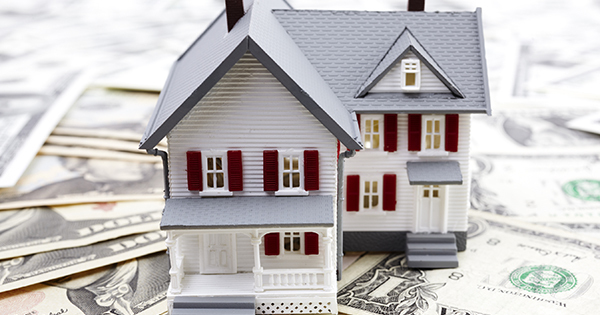 The National Association of Realtors (NAR) compiled data from research conducted by the Bureau of Economic Analysis & Macroeconomic Advisors on the economic impact of a home purchase. After reviewing the data, they concluded that the total economic impact of a typical home sale in the United States is an astonishing $52,205. 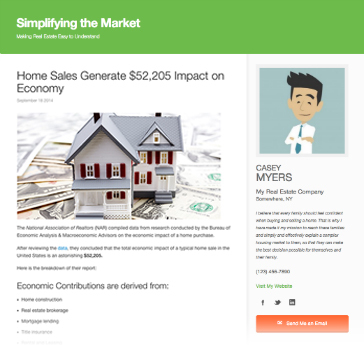 $15,912 of income is generated from real estate related industries. New homeowners spend an additional $4,429 on consumer items such as furniture, appliances, and remodeling. When you add the numbers up it comes to $52,205!